Silently you came into this world and modestly you left. Honoring the earth with each step you took and with every breath. You humbled the sun and moon with the light emanating from your eyes. You crumbled the mountains to grains of sand as they listened to your cries. The stars were luminous until your smile captured their light. The sky never felt such weakness until it saw your might. The battlefield was intense with fear each time you rose your sword. You were fearful of no one, but always in awe of your Lord. You are worthy of praise, above any other creation indeed. The door to success awaits us all and you are the only key. No one has yet to cross this earth who can compare in any way. 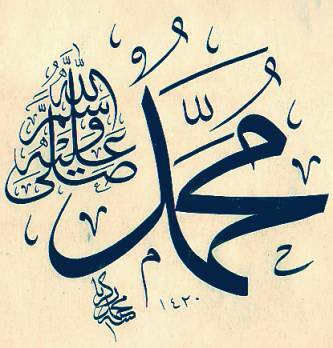 You are the Beloved, Muhammad, peace be upon you, we pray. Masha’Allah beautiful poetry in praise of the beloved sallallahu alaihi wa sallam. Is this the same sister who was on the rihla with us in 2006?